Congratulations, you’ve decided to take a vacation to Rocky National Park! You won’t regret it – now let’s get planning so once you step foot in the park you can be awed by the mountains, lakes, waterfalls, and wildlife and not distracted by the logistics of the trip itself. 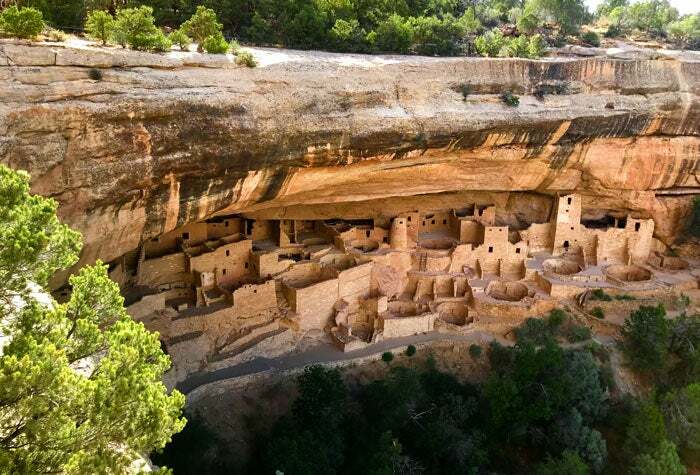 Get started on planning by ordering our free Colorado Trip Planner that focuses on Rocky Mountain National Park but also touches on Mesa Verde National Park, Black Canyon of the Gunnison, Colorado National Monument and Dinosaur National Monument, all in Colorado.